I feel it, I feel the cosmos. The cult classic series Katamari Damacy is coming to mobile phones soon. 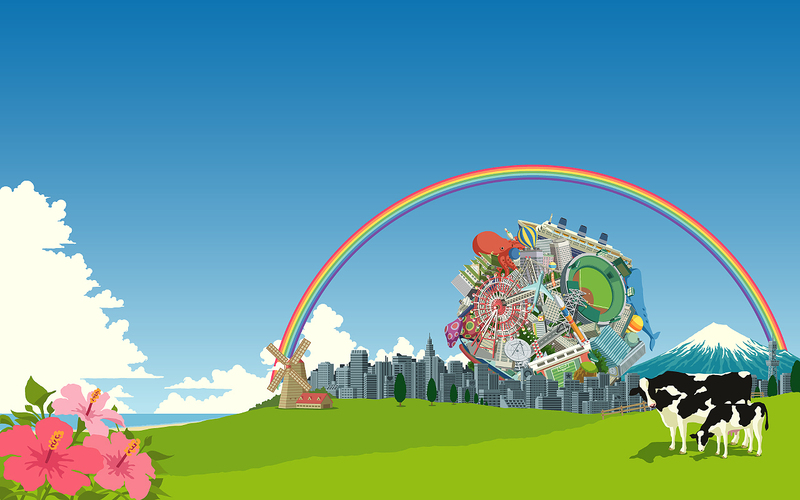 Bandai Namcom recently announced the impending release of Tap My Katamari for iOS and Android. The addictively fun series has players rolling up common objects into a ball. The bigger you make your ball, the bigger objects you can roll up. There is no firm release date yet as Tap My Katamari is listed as "coming soon".